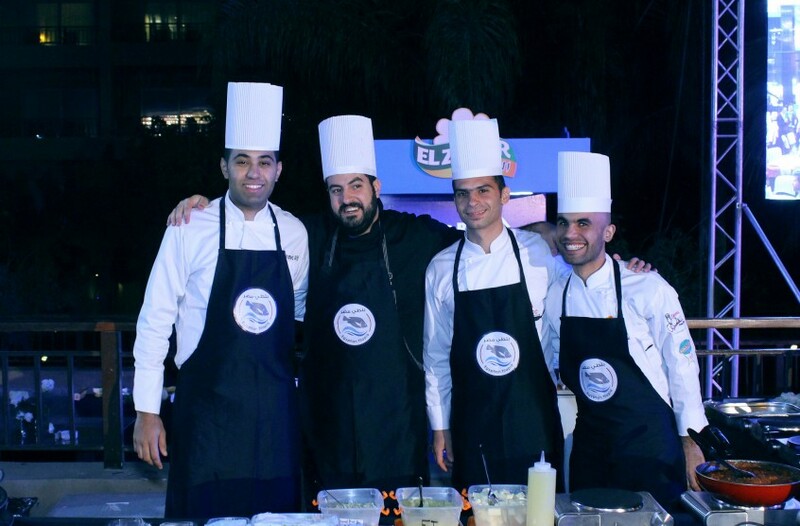 Egyptian chefs cook up farmed tilapia at the La Cuisine event in Cairo. Photo by Mohamed Hassan, 2016. With the successful expansion of tilapia aquaculture in Egypt, improved farming and fish handling practices, and the high price of alternative protein sources, chefs in Cairo are starting to take more notice of locally-farmed tilapia.